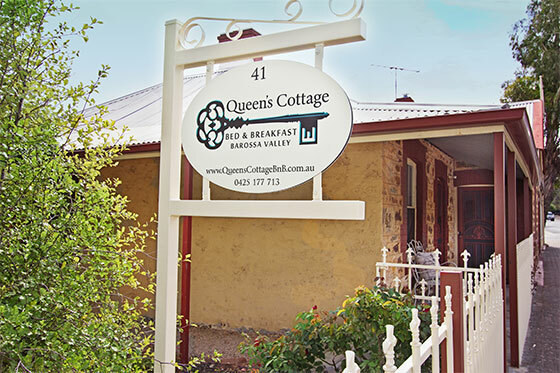 Queen's Cottage is a luxurious and lovingly restored, fully equipped 1800's stone Cottage, exclusive for one to three couples, located in the heart of Williamstown in the Barossa Valley, South Australia. 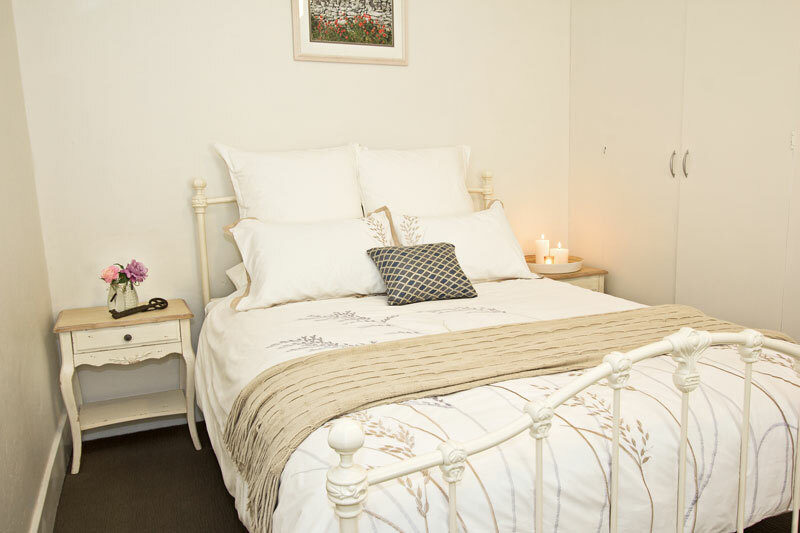 Be pampered with fine linens, generous gourmet Barossa Valley and Adelaide Hills breakfast provisions, homemade afternoon tea, a welcome local wine and cheese platter and some extra special treats while you relax and unwind in front of the log fire on those cold Barossa nights or keep cool in the air conditioning after a warm day out. 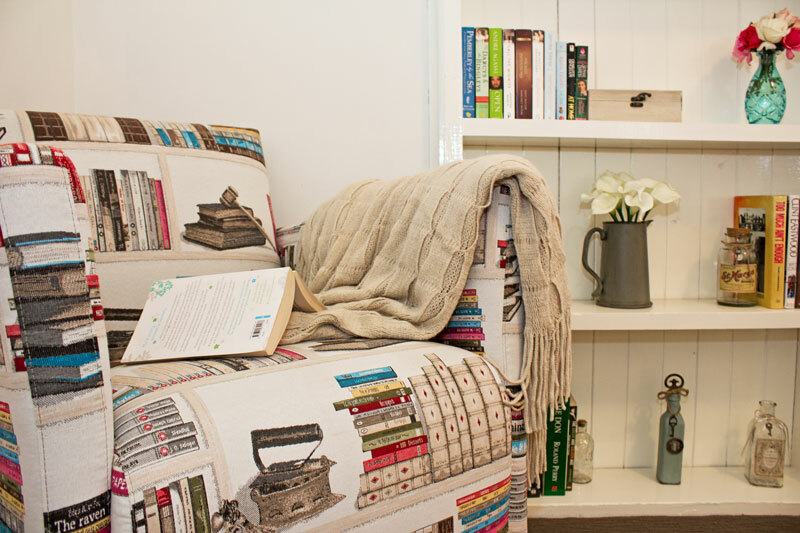 We are a short walk to local Cellar Doors, Bakery, Cafe, Country Pubs, Antique Store and Gift Store. This is the perfect place to explore all the Barossa Valley has to offer and we are also only 15kms to the Adelaide Hills Region. 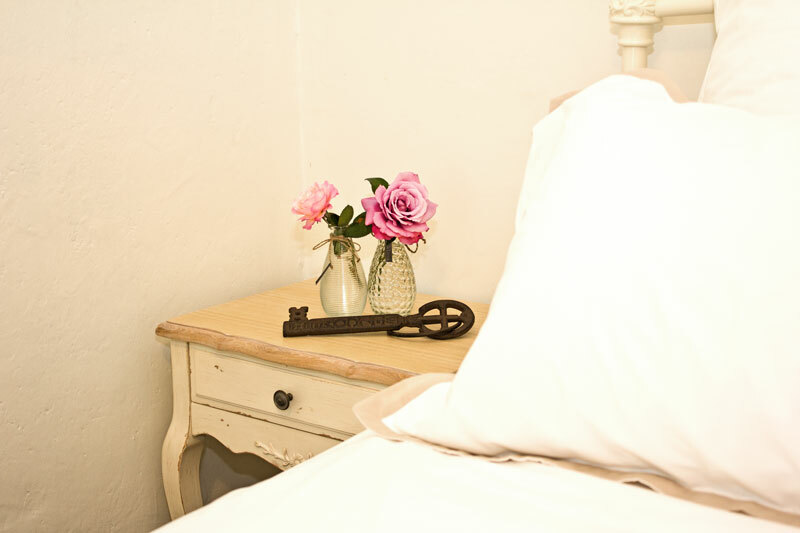 Our Cottage is perfect for a romantic weekend for two, a girl's weekend, indulgent getaway with friends or a relaxing week away to explore our beautiful part of the world. 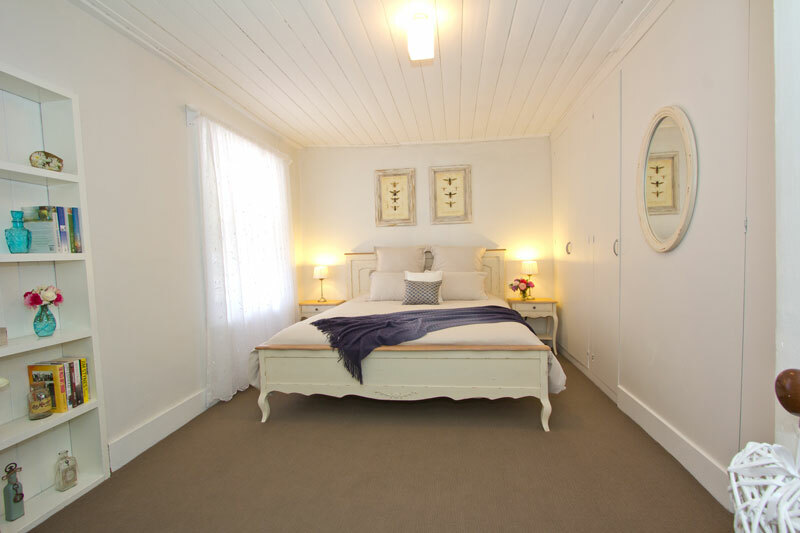 Exclusive for one couple, this luxurious self contained cottage contains a comfy king size bed with high quality crisp white linen. The elegant bathroom is sparkling and new with a deep luxurious double ended claw foot bath, underfloor heating and fluffy white bath sheets and bath robes. 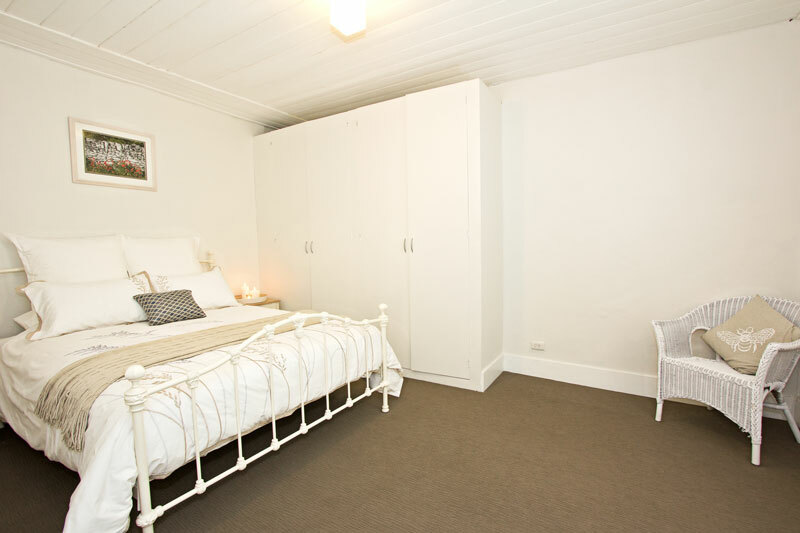 There is a well equiped large kitchen/dining room with full cooking facilities and the fridge is stocked with the finest gourmet local products for you to enjoy. 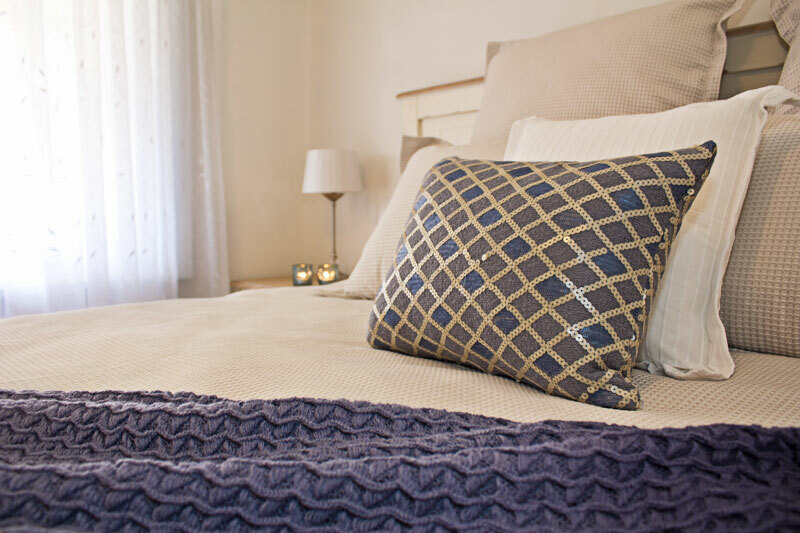 Exclusive for two couples, this cottage contains two gorgeous bedrooms, 1 king and 1 queen both with high quality crisp white linen. The elegant bathroom is sparkling and new with a deep luxurious double ended claw foot bath, underfloor heating and fluffy white bath sheets and bath robes. 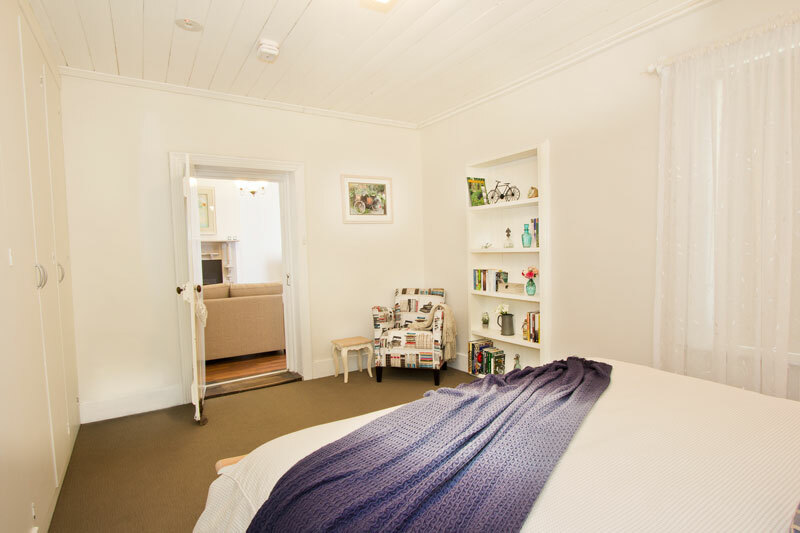 There is a well equiped large kitchen/dining room with full cooking facilities and the fridge is stocked with the finest gourmet local products for you to enjoy. 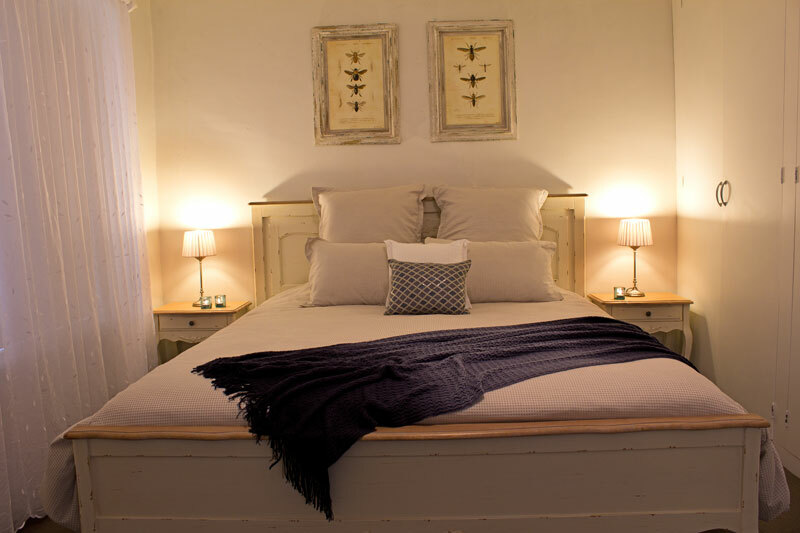 Exclusive for three couples, this cottage contains three gorgeous bedrooms, 1 king and 2 queen, all with high quality crisp white linen. The elegant bathroom is sparkling and new with a deep luxurious double ended claw foot bath, underfloor heating and fluffy white bath sheets and bath robes. 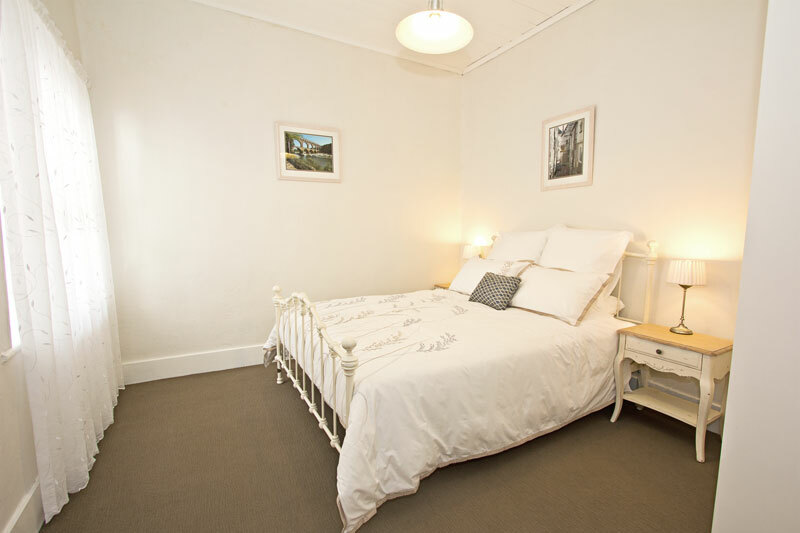 There is a well equiped large kitchen/dining room with full cooking facilities and the fridge is stocked with the finest gourmet local products for you to enjoy.